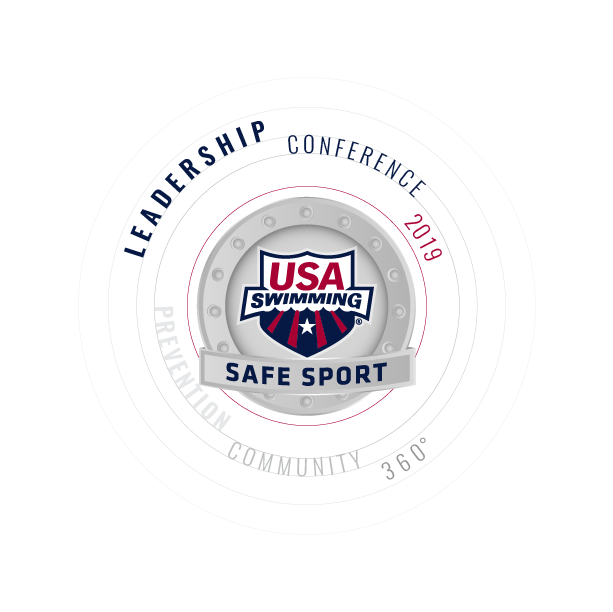 This newsletter facilitates direct communication from the USA Swimming Safe Sport team and each of you. 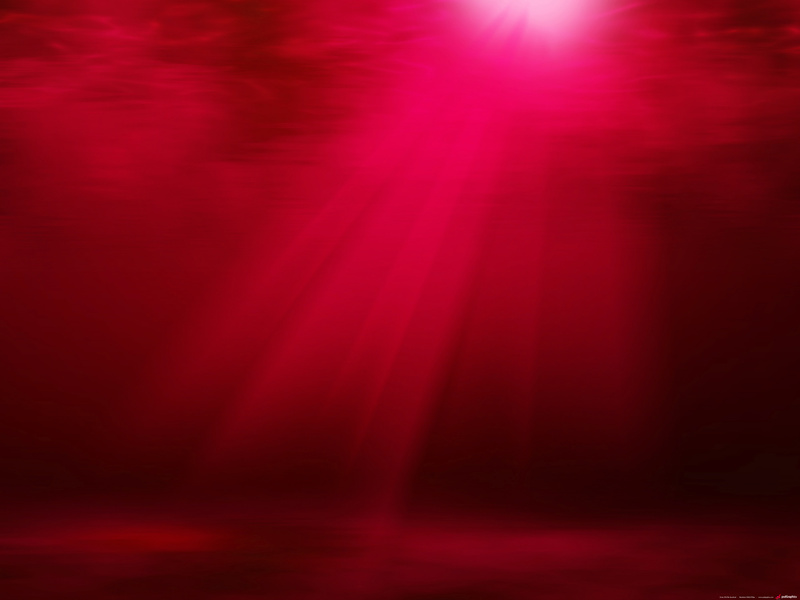 Information contained within will cover current USA Swimming Safe Sport information. Please provide any feedback, comments or suggestions at safesport@usaswimming.org . 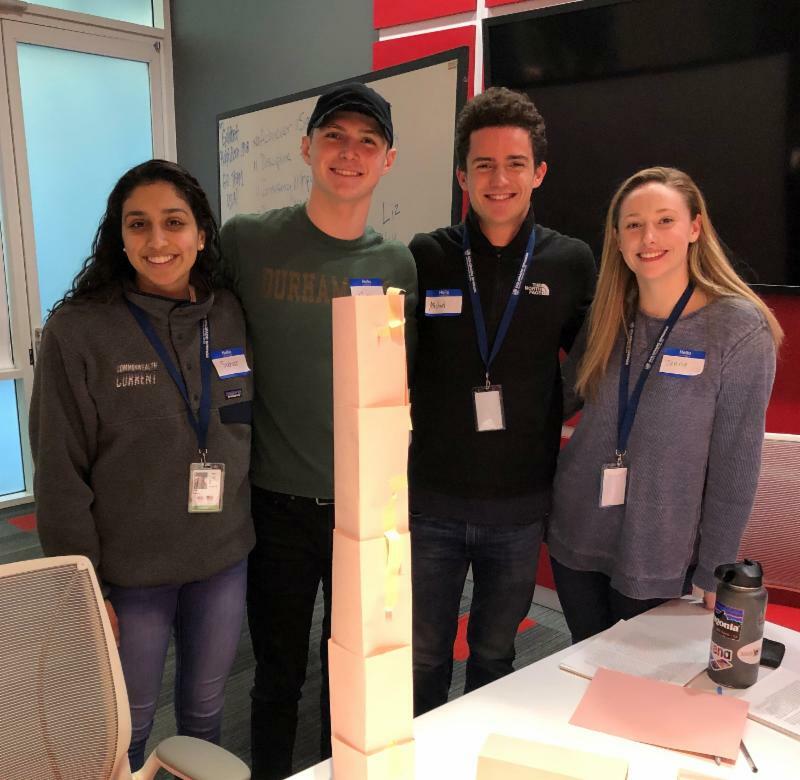 Four members of the 2019 USA Swimming Athlete Fellowship class are working with the Safe Sport team this year. These young leaders hail from New England, North Carolina, South Carolina, and Sierra Nevada LSCs. The entire class of Athlete Fellows gathered in Colorado Springs to kick off their year and to participate in their first Leadership Institute, facilitated by the 2018 Safe Sport Fellows. They learned about Safe Sport and their own leadership strengths, started planning their projects, and got competitive in a nerf battle. Stay tuned this year as they get working on their Safe Sport projects. 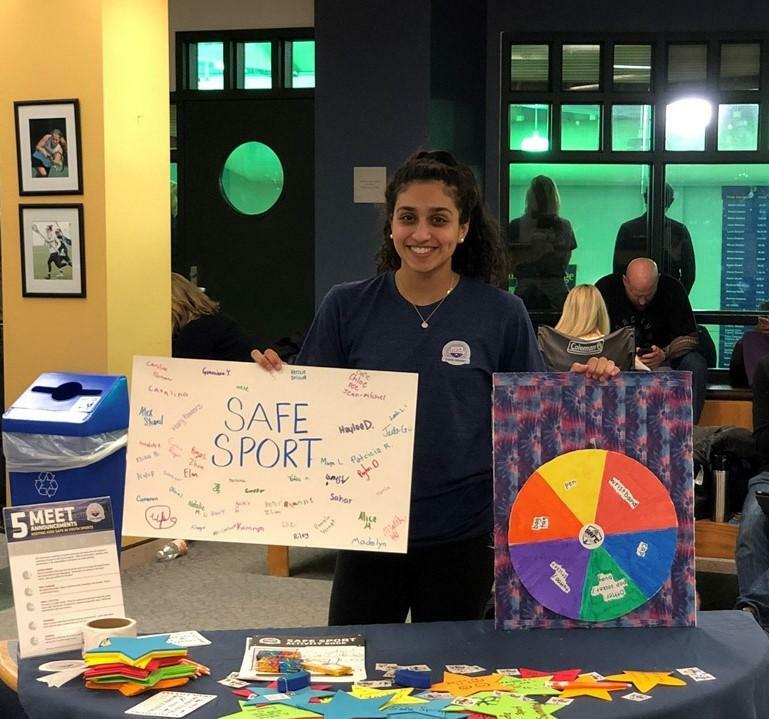 Over the past few months our Safe Sport Fellows have been doing amazing things such as tabling at meets, presenting in front of their board of directors, and conducting training with their teams. 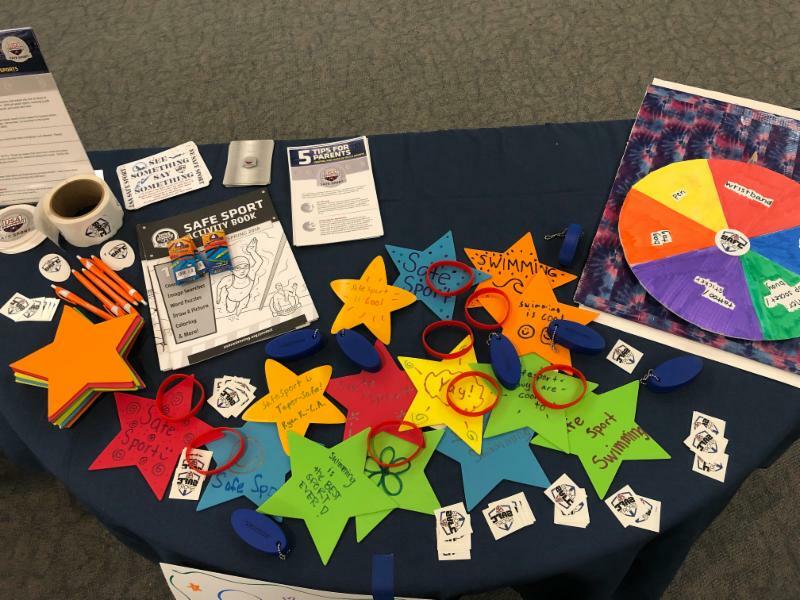 One of our fellows Sahar Mumtaz, hosted a tabling event at the New England Regionals. Great job Sahar! Congratulations to the teams that have achieved Safe Sport Club Recognition!!!! Thank you for your commitment to providing a safe, healthy, and positive environment at your clubs. Find more information about the Safe Sport Recognized Club Program at www.usaswimming.org/ssrp . 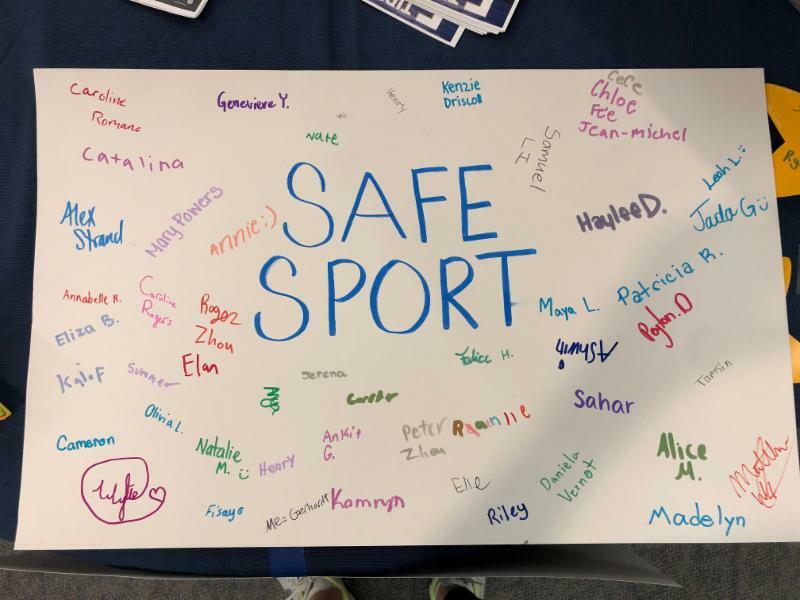 The 2019 Safe Sport Leadership Conference was a huge success! Nearly 150 attendees from USA Swimming and around the Olympic movement participated in enriching workshops, discussions, and networking time. The conference—themed 360°--featured presentations from Darkness to Light, Safe Passage Child Advocacy Center, Kid Power, and AHA, as well as a panel discussion and a compelling survivor story from Matthew Sandusky. Presentation materials are still available at www.usaswimming.org/protect . 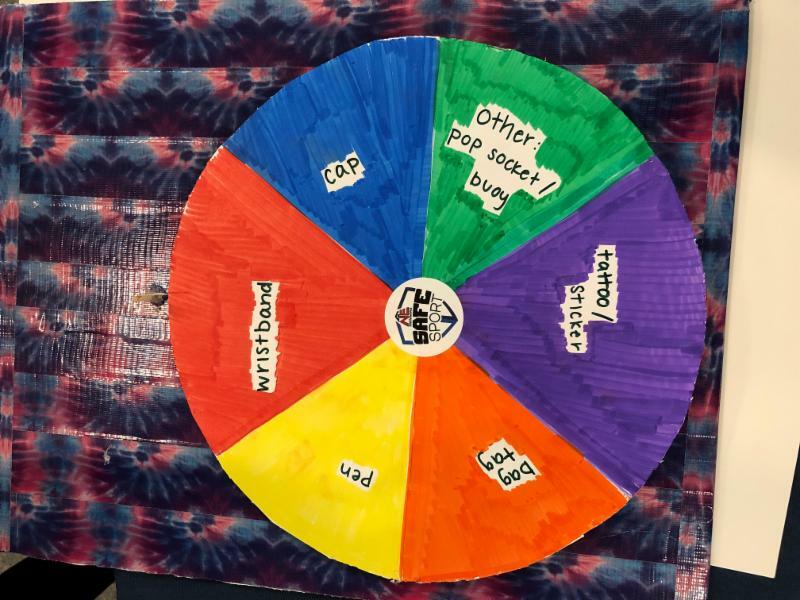 In this month’s webinar, Safe Sport Staff members Liz Hahn and Abby Howard presented on the who, what, when, where and why of Mandated Reporting. This is an incredibly important topic as we all have the obligation to report suspected abuse. While we are required to report, it can be overwhelming, and we can be unsure of how to do it. This webinar will walk through every step and answer any questions you may have. 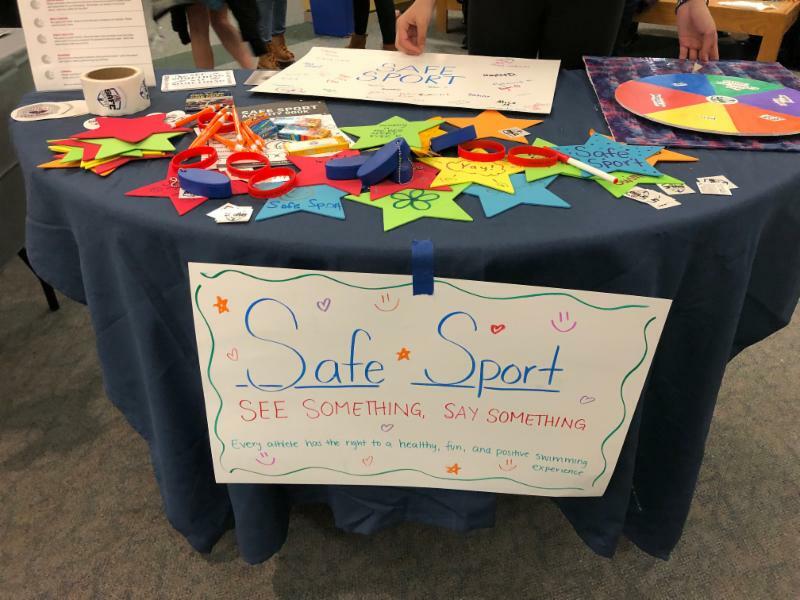 If you missed the Safe Sport webinar from March 13, you can view it, and all past Safe Sport Webinars, here. 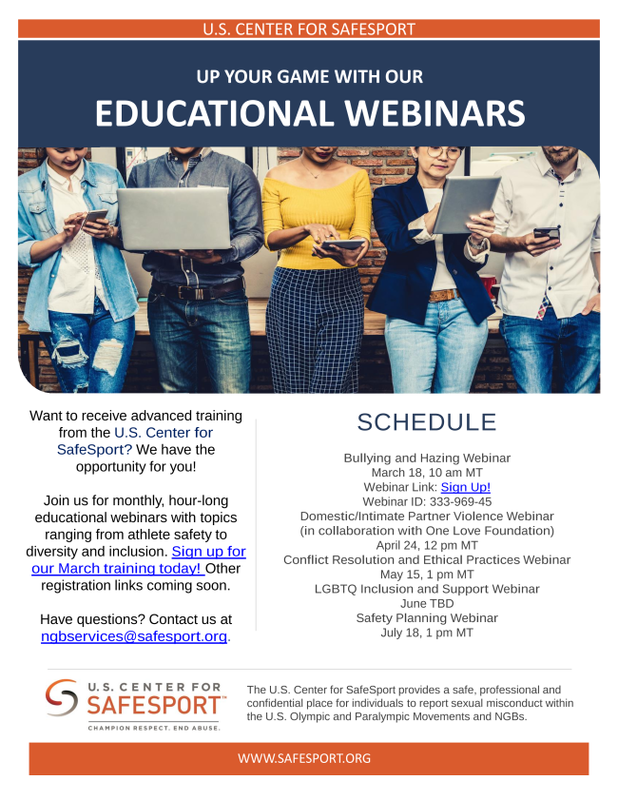 The U.S Center for SafeSport has created five educational webinars that are open and free to the public. In January 2019, the Safe Sport staff sent a notice to all USA Swimming non-athlete members about changes to the Athlete Protection Training. Every USA Swimming member or individual with authority over, or frequent contact with, athletes will now be required to annually complete the U.S. Center for SafeSport “Core Center for SafeSport Training” educational resource or its refresher course. 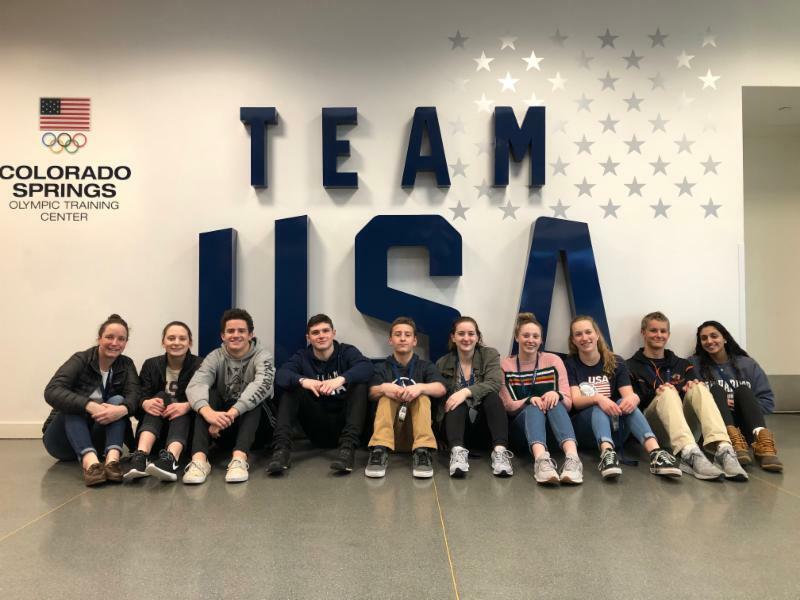 Starting February 4, 2019, the Core went live on the USA Swimming LEARN platform. If you have any questions about this training requirement please don’t hesitate to contact the Safe Sport staff. The Spring Zone Workshops are getting closer. This year’s zone workshops will include multiple positions from the LSCs, for a weekend full of learning and collaboration. We look forward to seeing as many of our LSC Safe Sport Chairs as possible! Further details are provided by clicking on the registration links below.